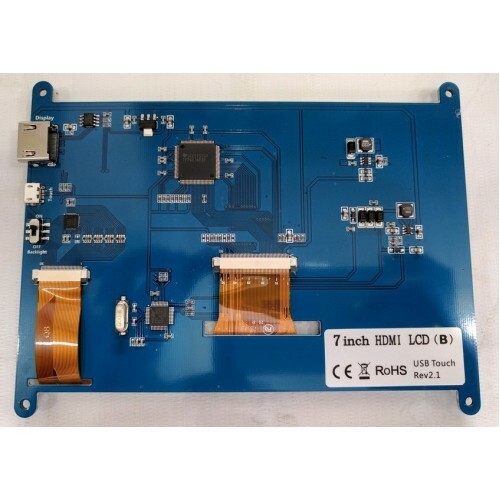 Purchase online 7" Raspberry pi HDMI LCD display, 7 inch RPi TFT HDMI LCD module in India at low cost from DNA Technology, Nashik. 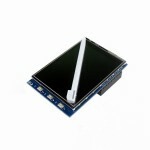 This 7 inch HDMI LCD display with Touchscreen with capacitive touch control and has a 800 x 480 resolution. It supports Raspberry Pi, and driver is provided which works with custom Raspbian directly. 3.2 inch Raspberry pi TFT display3.2 inch resistive touch screen TFT LCD designed to work directly w..